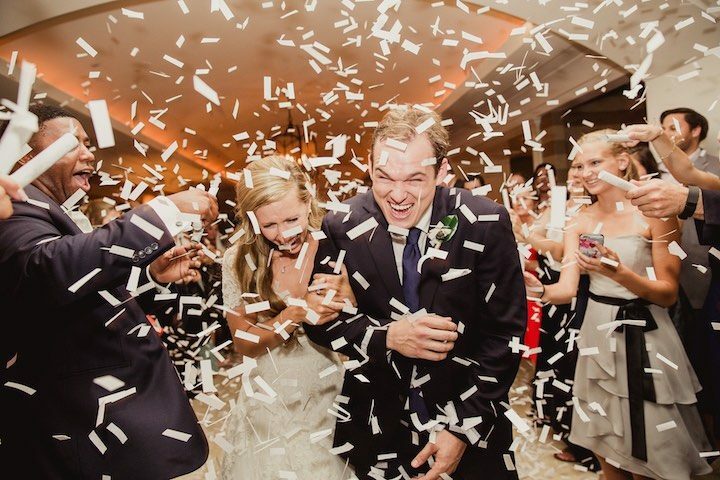 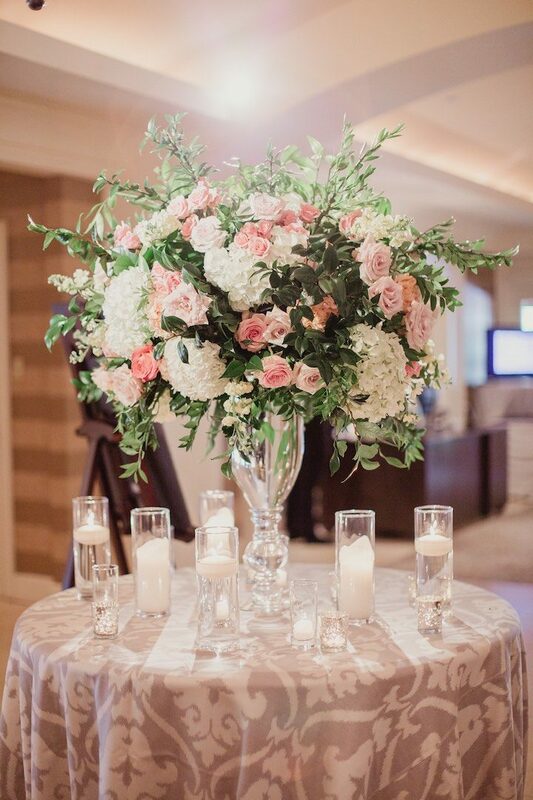 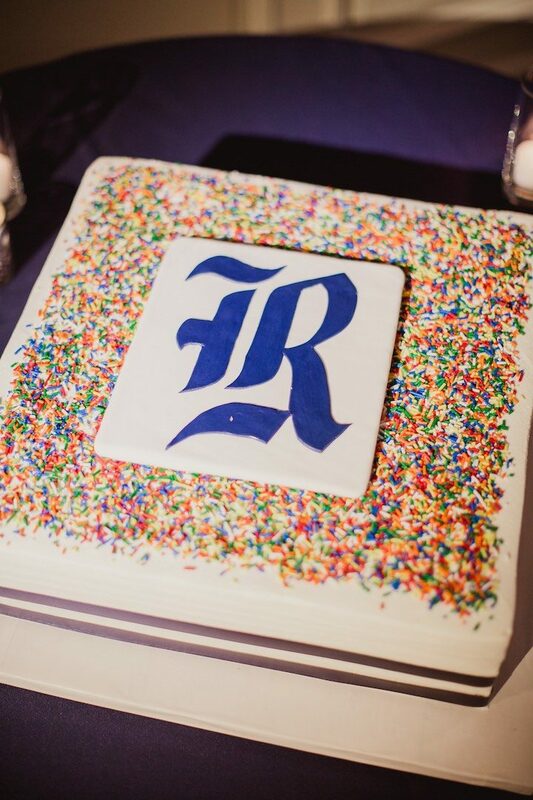 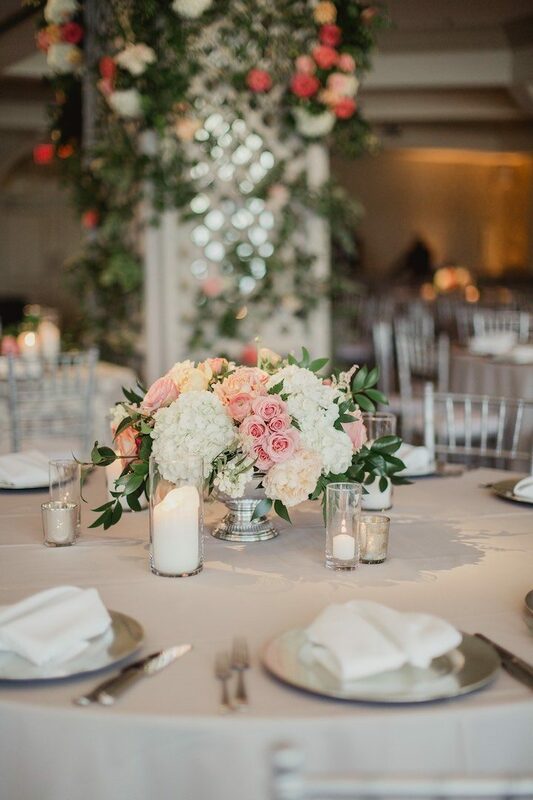 Pink, white and green is the name of the game for this Dallas wedding! 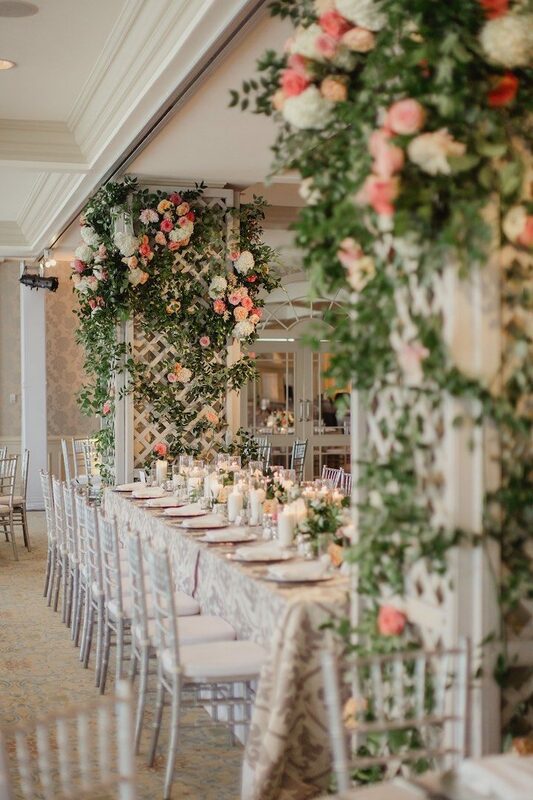 With stunning vines and pink blooms by Branching Out Events, this wedding was designed with a garden theme in mind and you can see it in every part of the day. 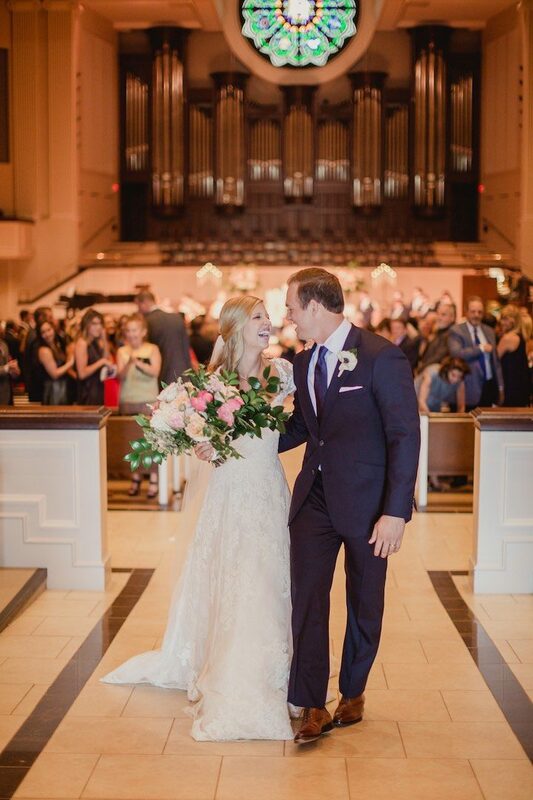 This beautiful couple had a traditional church ceremony followed by a lush reception at the Northwood Club. 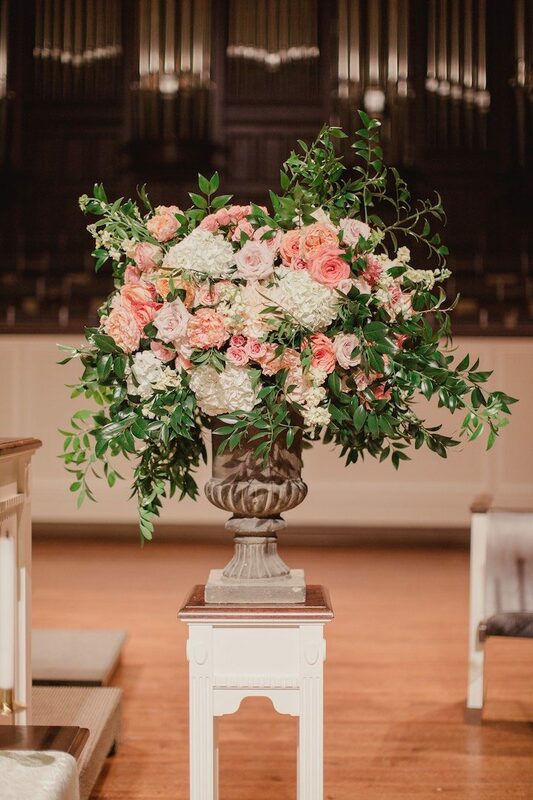 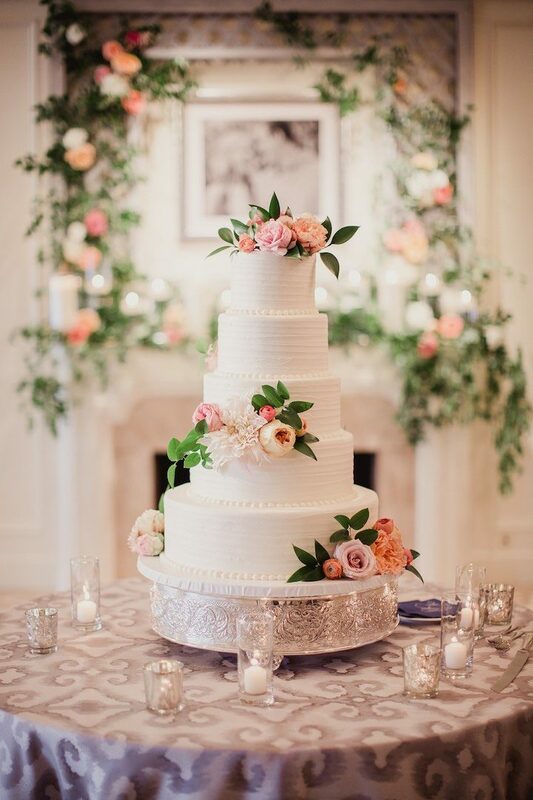 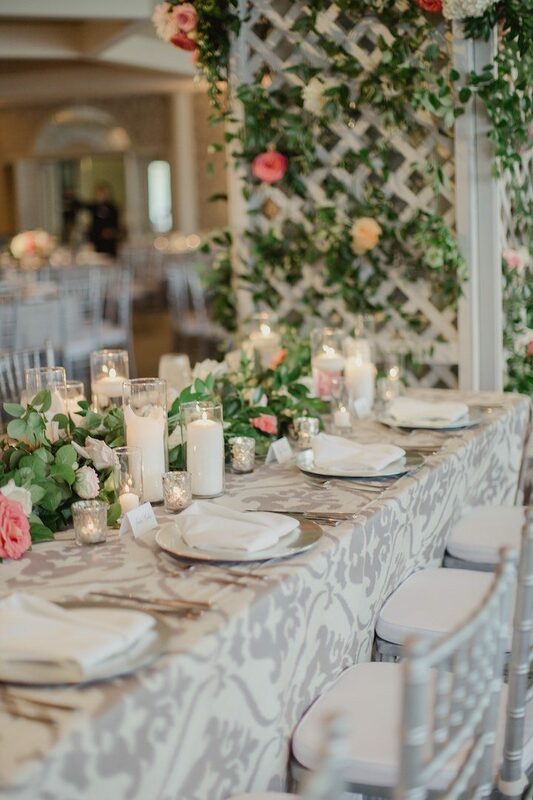 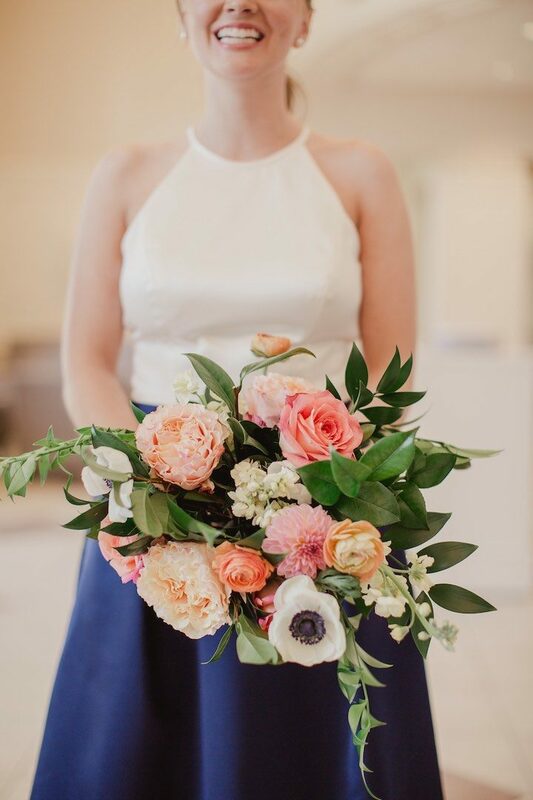 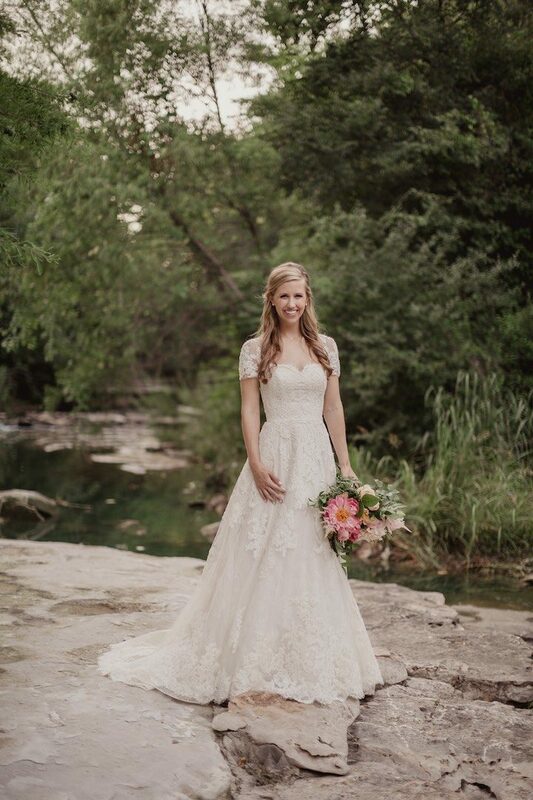 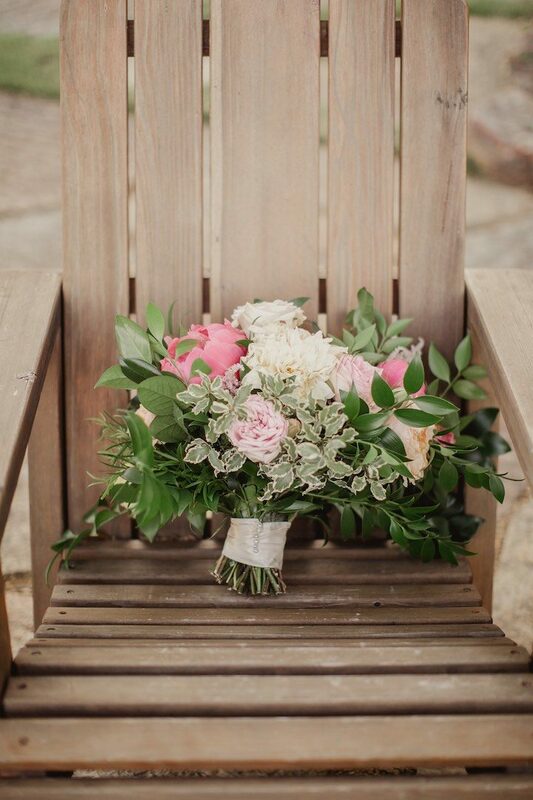 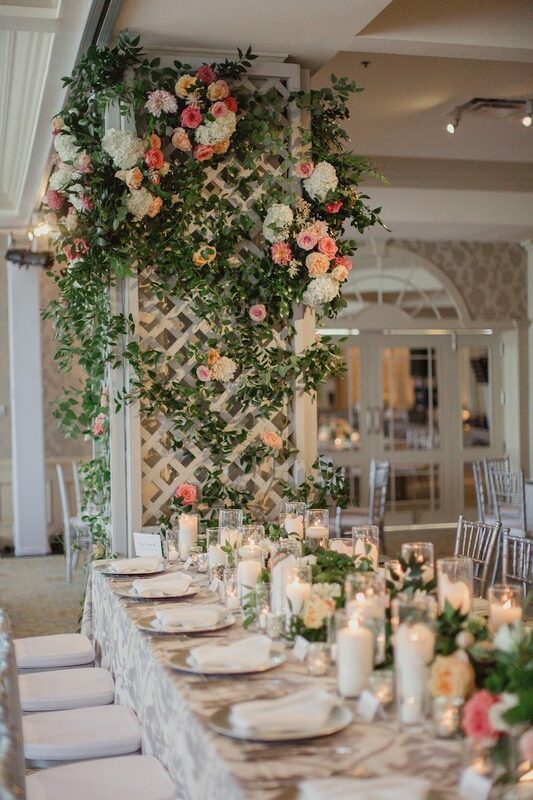 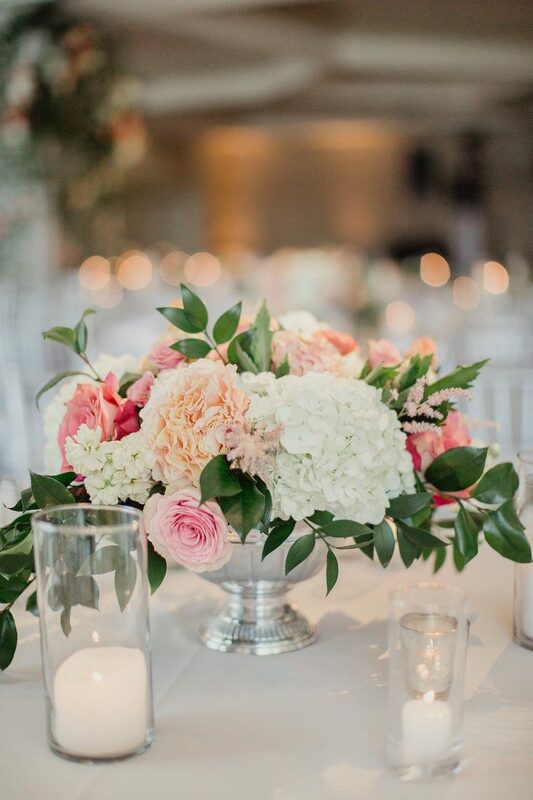 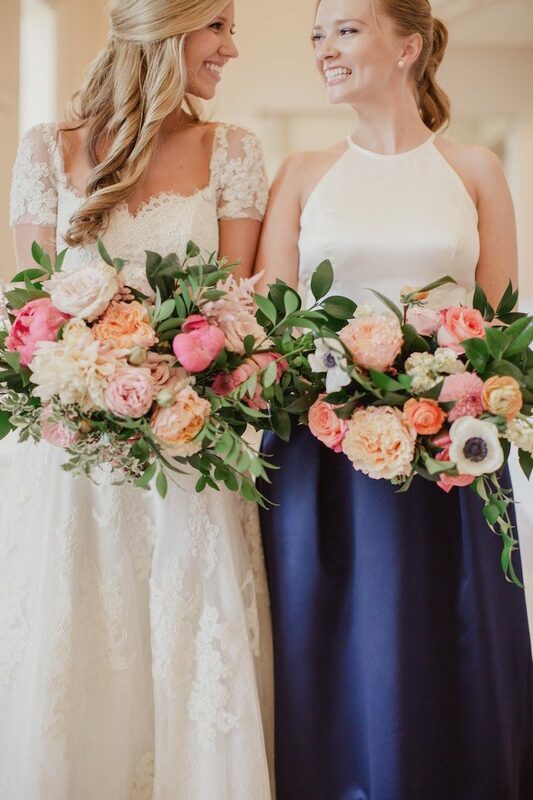 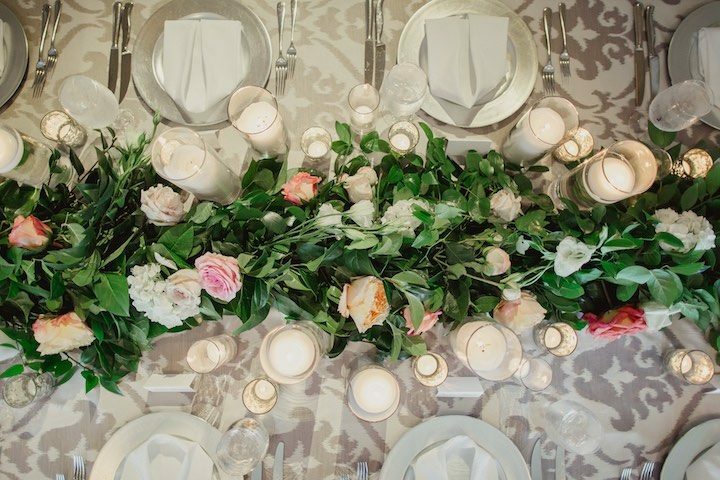 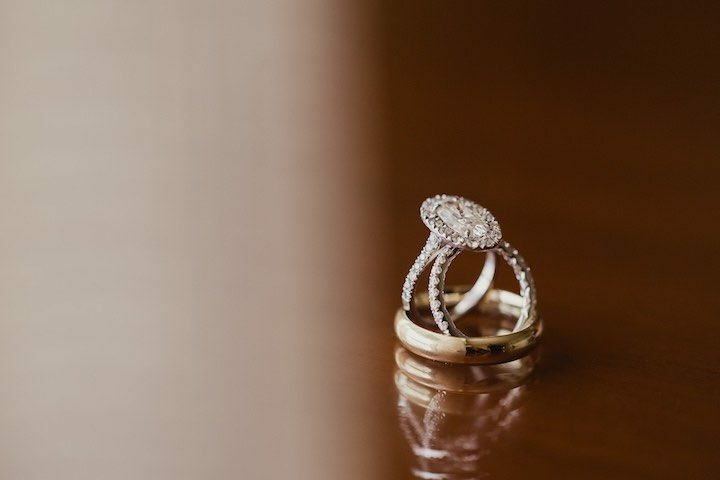 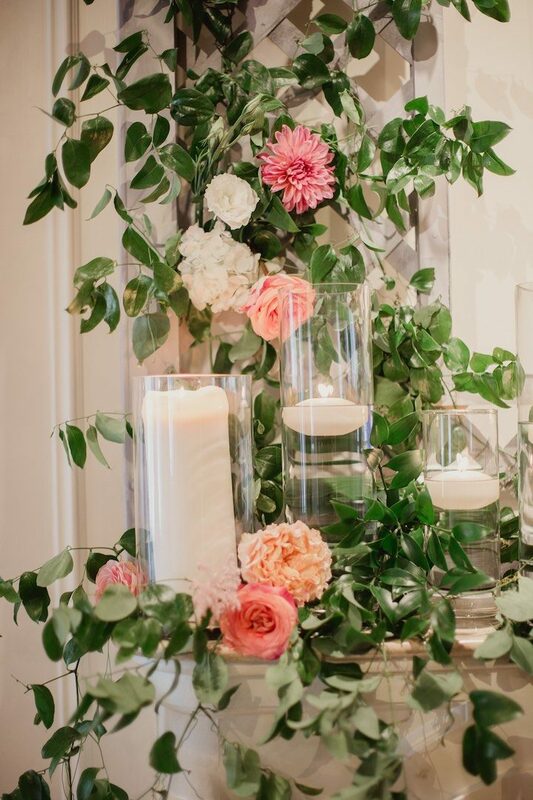 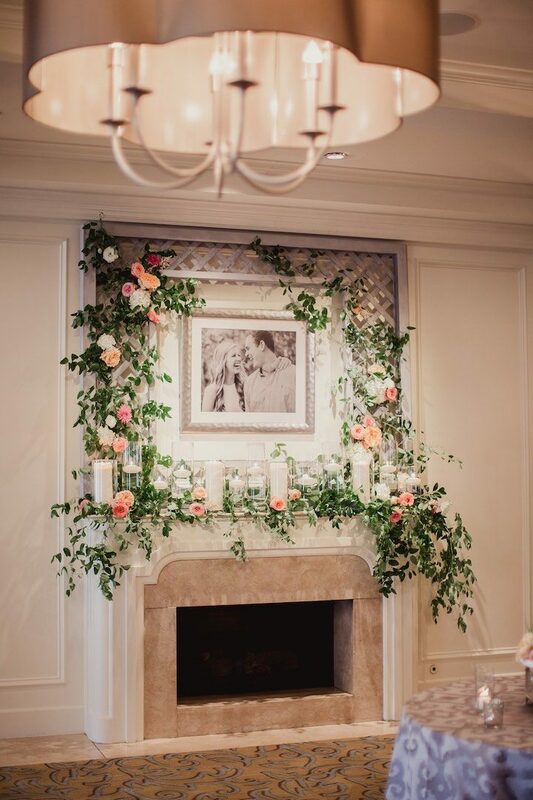 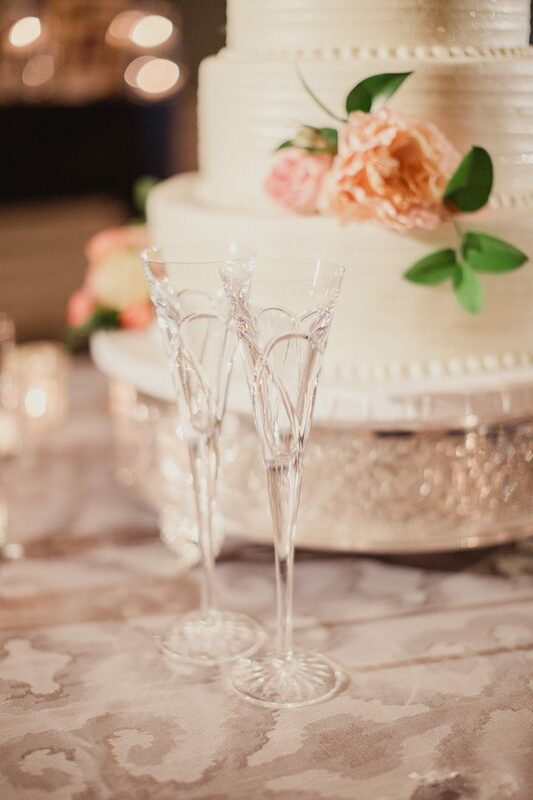 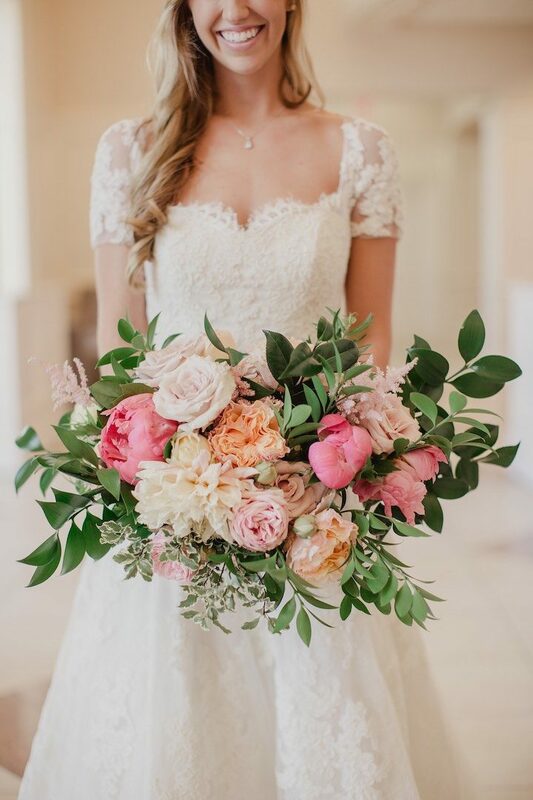 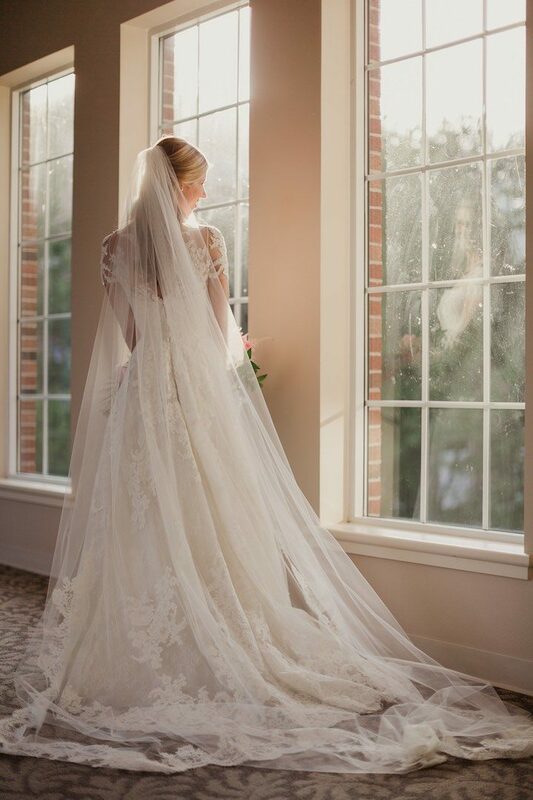 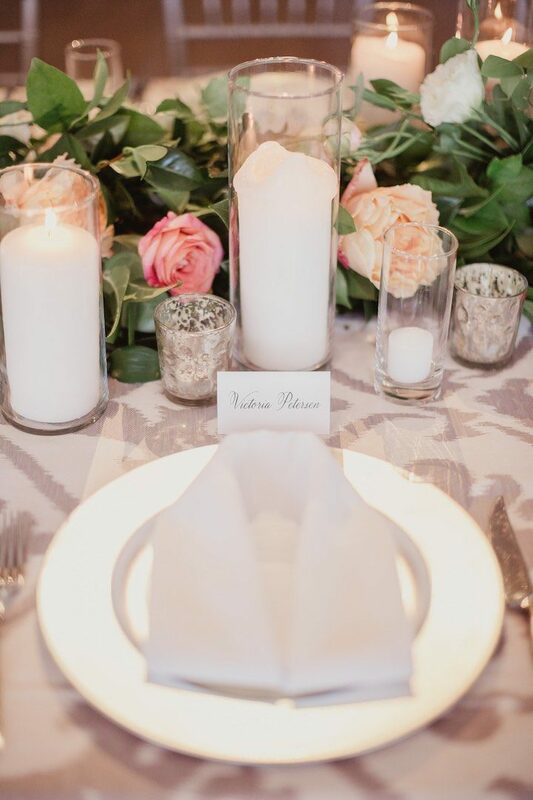 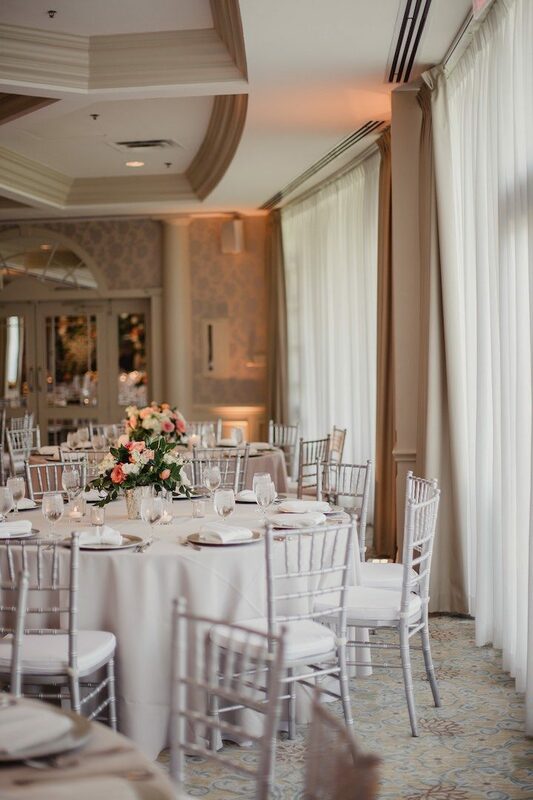 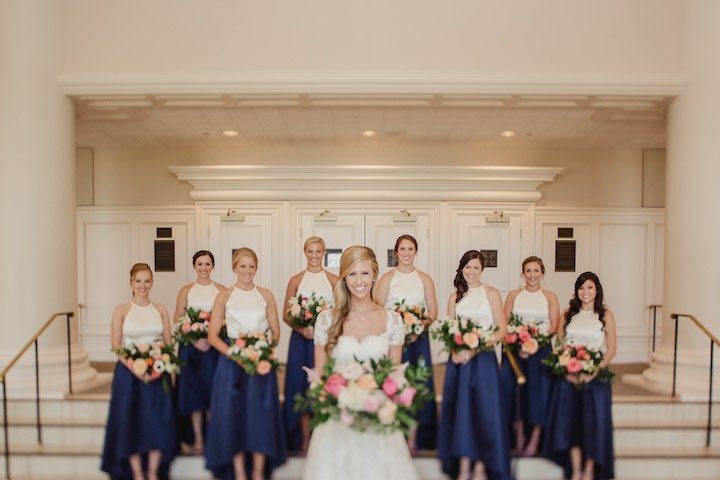 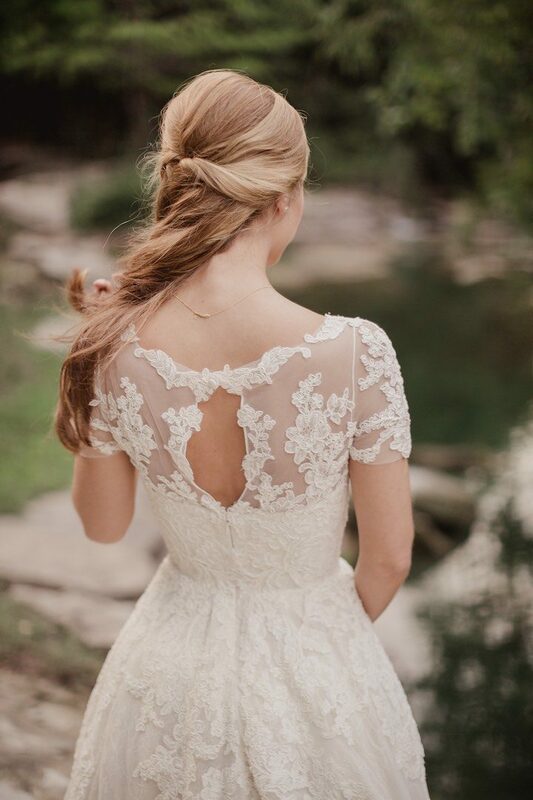 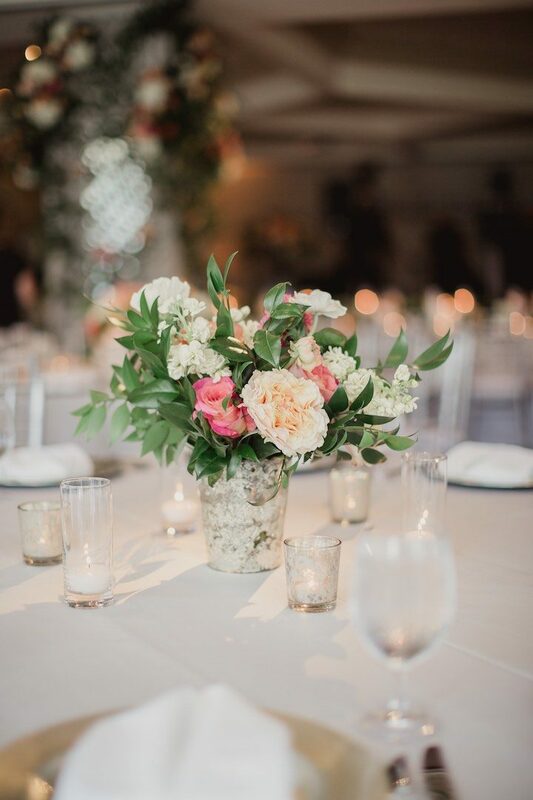 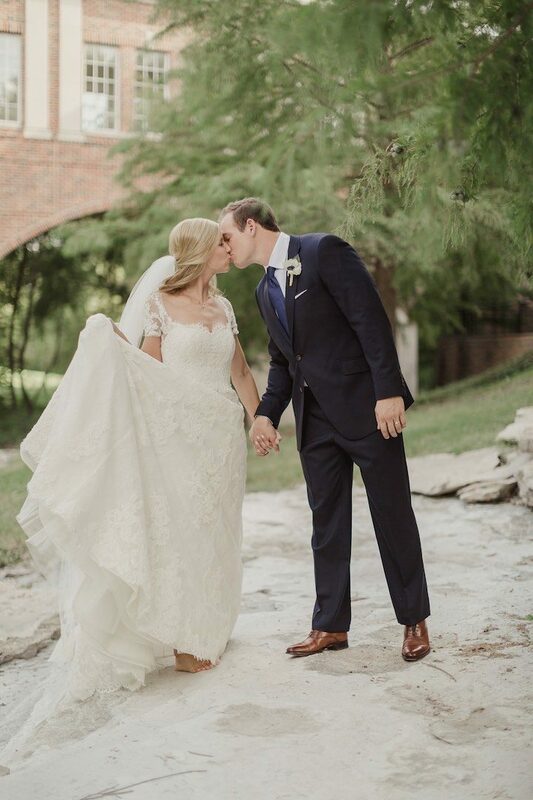 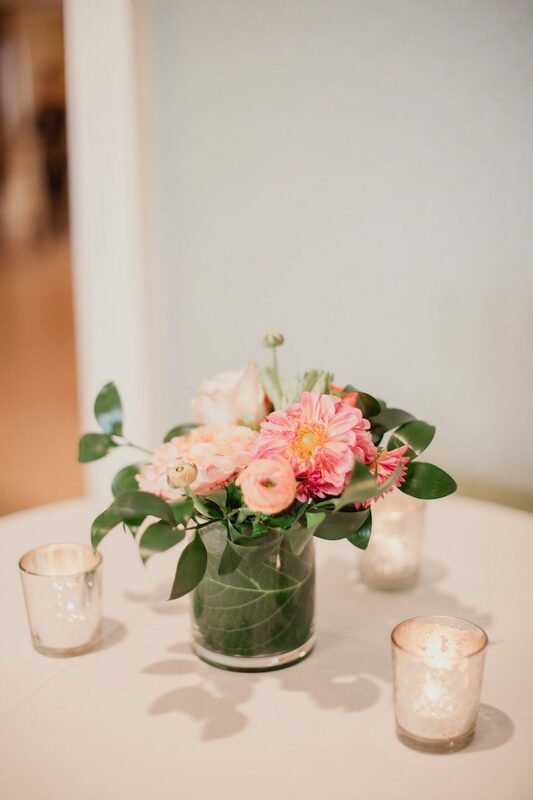 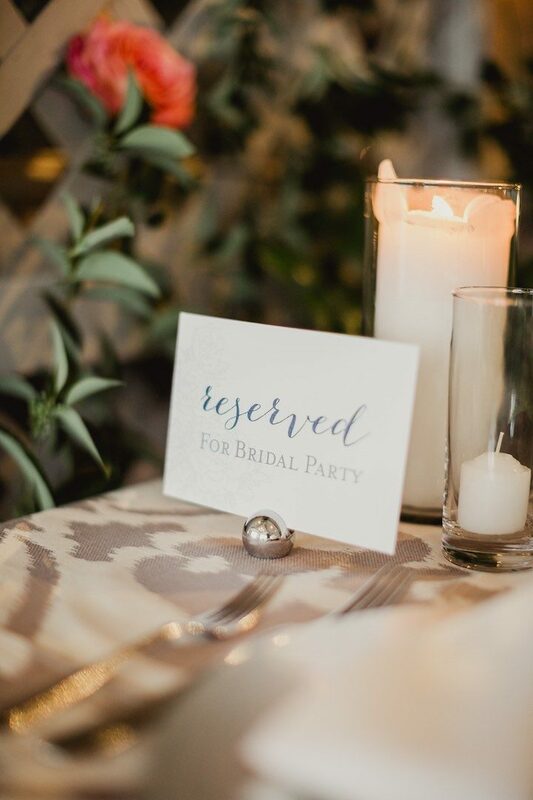 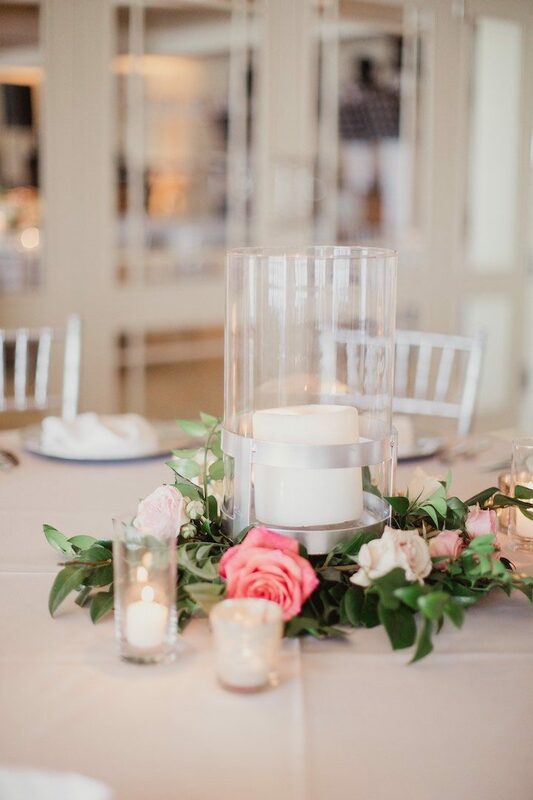 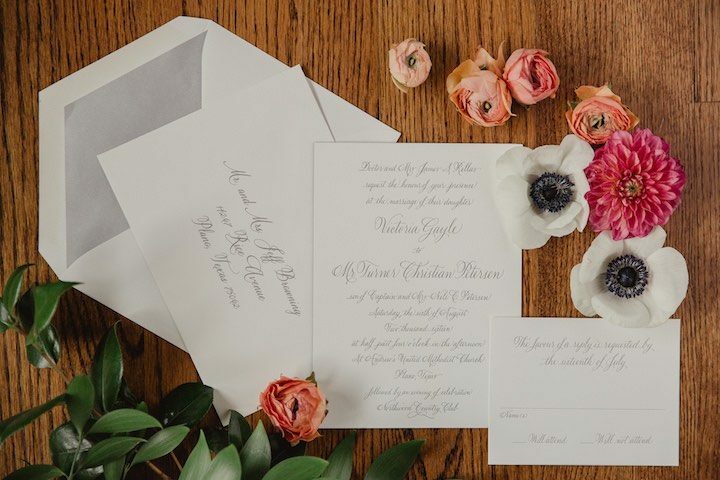 All the pretty garden-like details were captured by Shaun Menary Photography so scroll through to get some Dallas wedding inspiration on your Pinterest boards!